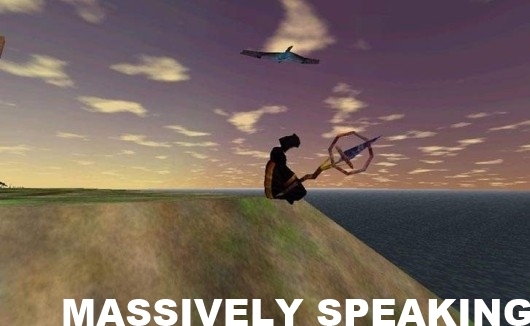 Massively Speaking Episode 287: Avada Kedavra! Is that spring ahead? It matters not to the Massively team, since being cooped up inside just means that there's more time to play games! This week on the podcast we talk about the future plans for several MMOs, a revamped UI, and another studio's stab at cleaning up its MMO forums. Continue reading Massively Speaking Episode 287: Avada Kedavra! Massively Speaking Episode 287: Avada Kedavra! originally appeared on Massively on Tue, 04 Mar 2014 10:00:00 EST. Please see our terms for use of feeds.